Motorcycle Accessories and Luggage for 2017 Honda CB 1100 EX/RS from Hepco & Becker and more! With a Lock it Side Carrier or the model specific C-Bow Holder are all options open. Plastic, aluminium or soft case, it’s your choice. Also a topcase can be mounted on an Alu- or Easyrack, easy and fast. A Minirack makes the carrying of a small rearbag possible. Retro fans maybe like the Legacy Holder and the Legacy Courier Bags. The small and functional Lock it Tankring allows it to use a Hepco&Becker tankbag. And because there’s more to it than luggage, there’s a discreet Engine Guard in chrome. 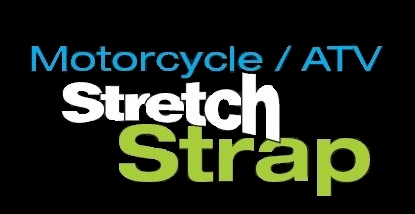 Looking for a great way to secure loose gear on your CB 100 RS / EX, Consider ROK Straps Australia's own!